H got the bid on a bright yellow vintage step stool a couple of Saturdays ago....$3. I knew I had one at home , but didn't realize that the two would be "twins" Just alike, except one was dull green and the other bright yellow. I decided to put them together to make a plant stand for the back yard. 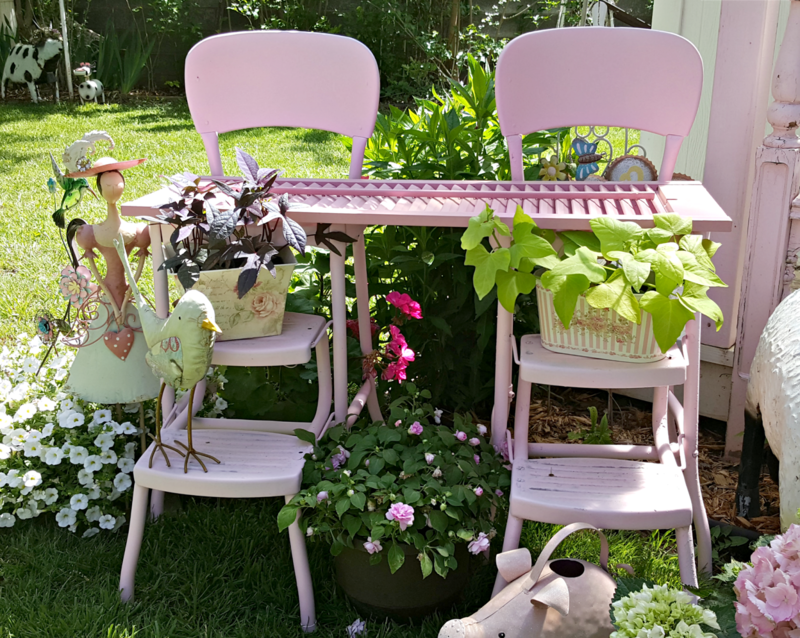 The weather is supposed to be mild here on Easter Sunday, perfect for a egg hunt in the back yard and a big family dinner on the front porch farm table! Penny what a cute idea with twin stools. I love the little lady off to the left too!! Oh Penny I have been wondering what you & Mr. H was up to. Everyday I would go to your blog. Now I see. Love those step stools. Yes they look like they go together, but I am sure you will be using them in other places before the summer is over with. Good job.Your out side is as pretty as the inside." Happy Easter"
Fantastic idea!! My neighbor has one. The house that we take care of and the sons told me to take what I want from. I was trying to think what I could do with it and now I know...a plant stand!! Thanks for the inspiration that you dish out in every post! I am finally feeling better since my BP meds were adjusted and my BP is normal again... Happy Easter!! 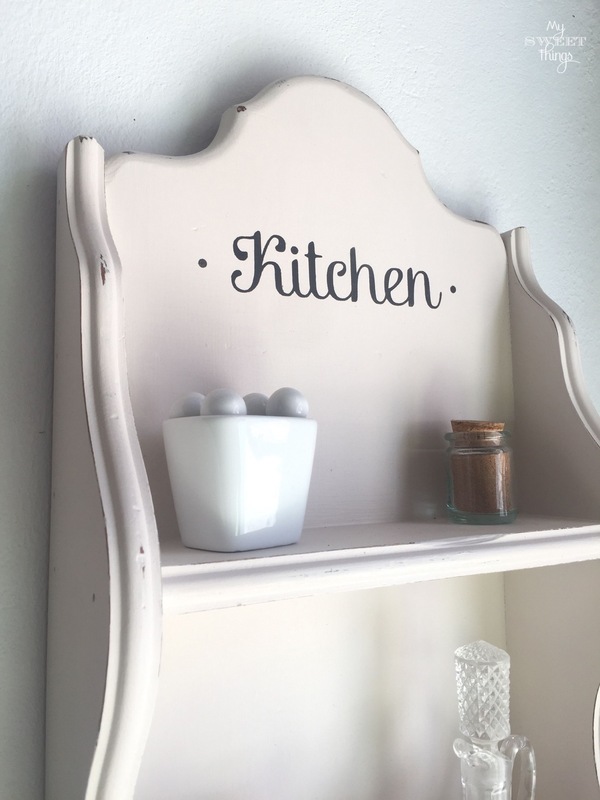 What a great idea and it is such a pretty color. I bought one very similar. It is in the garage waiting for its makeover so this is just the inspiration I need. Love the pink step stool arrangement, so springy!!! Was worried you or Mr. H had been sick or something. Have looked for you every day. So good to see your lovely posts. Everything is beautiful, so beautiful. Thanks for linking up with #BloggingGrandmothersLinkParty. Thank you for linking up at the #BloggingGrandmothersLinkParty. I shared this post on Facebook, Google+, Pinterest, and Twitter. Oh my, your backyard looks amazig. Like a fairytale! I love those step stools and the color! Just the perfect amount of gorgeous pink and romance. I love it Penny! Oh Penny, how adorable. I have only one vintage step stool and it is in pretty bad condition. I bought it at a garage sale a while ago. You inspired me to paint it and use it as a plant stand. Love it.Thank you for sharing at Vintage Charm! How fun to visit your backyard, and how lucky of you to find a twin step stool! Love the display stand you created with them. 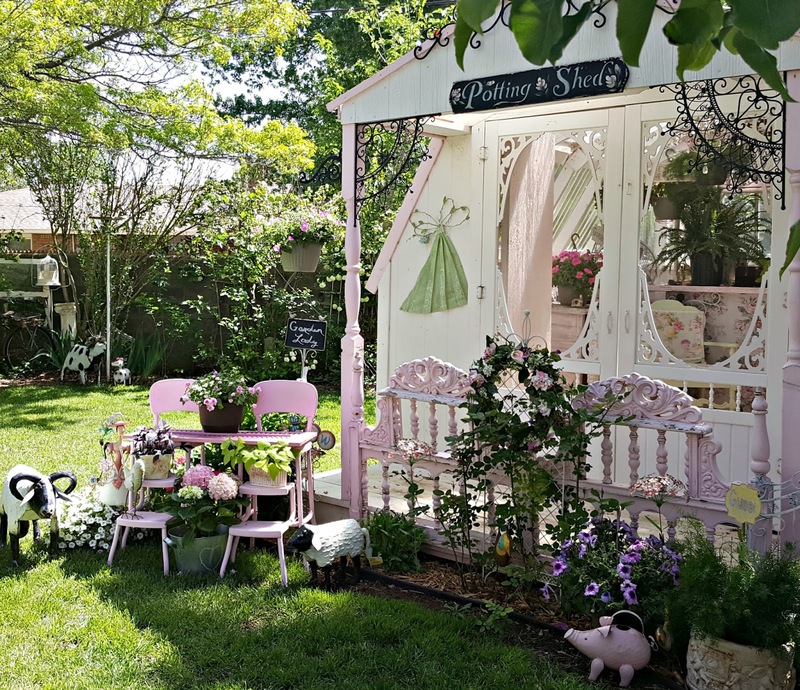 Those piggies and sheep are adorable, well, your entire yard is! 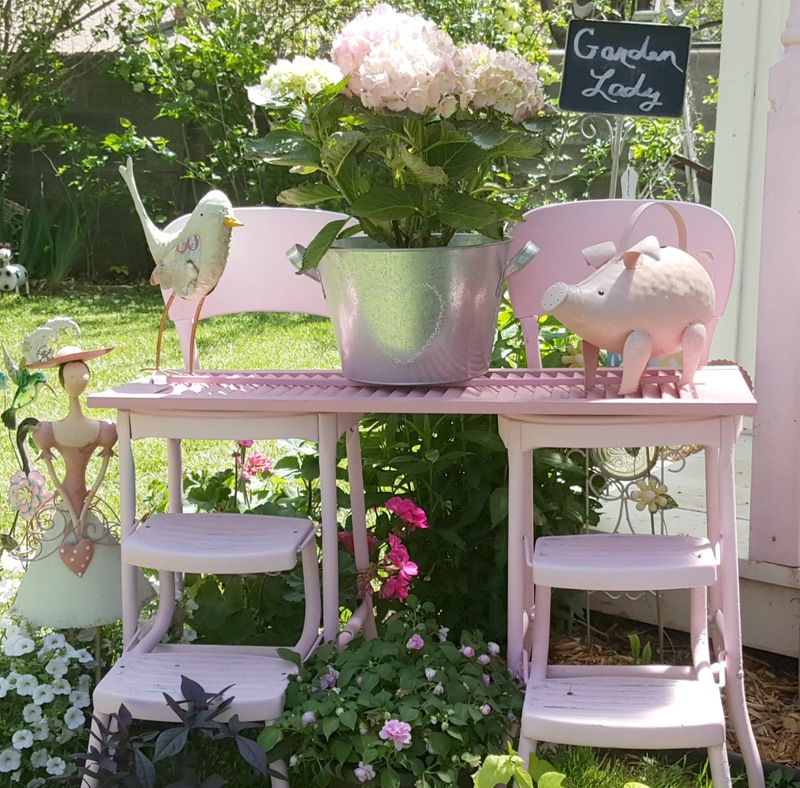 Thanks for sharing your clever twin pink vintage step stools as plant displays in the backyard. TADA is lucky to have you share your talents with us. You always amaze me with how you think outside the box with items. 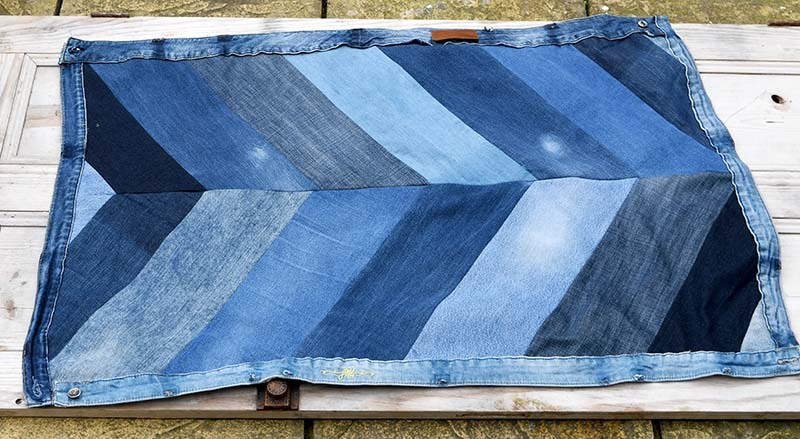 You find new uses for things outside what it was intended for and it totally works! Then you arrange it in such a way that it looks like it had always been meant for it's new purpose. You are so creative. These stools are absolutely gorgeous!! I love the vignettes as well. Oh so Springy. 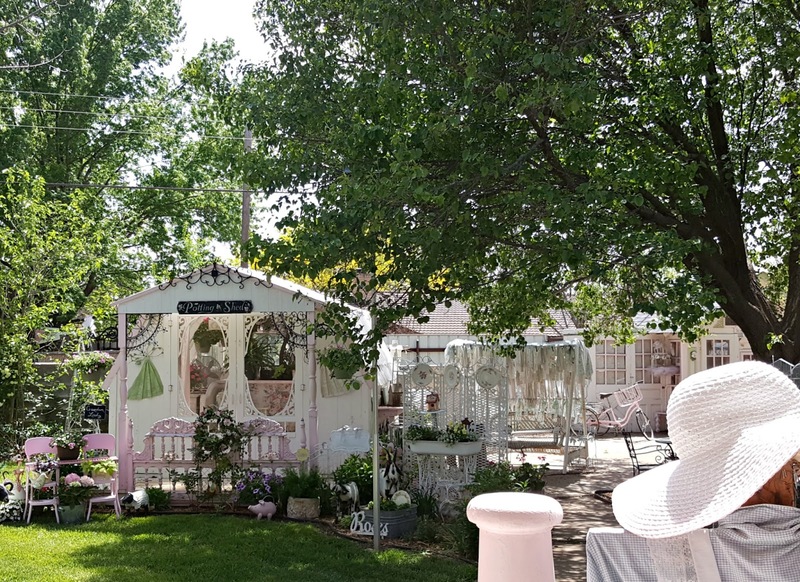 Thank you for sharing this post at the #BloggingGrandmothersLinkParty. I shared on social media. What a happy transformation of your step stools. The pink color really brings charm to your garden. Thanks for sharing at the #ThisIsHowWeRoll Link Party. What a great idea! 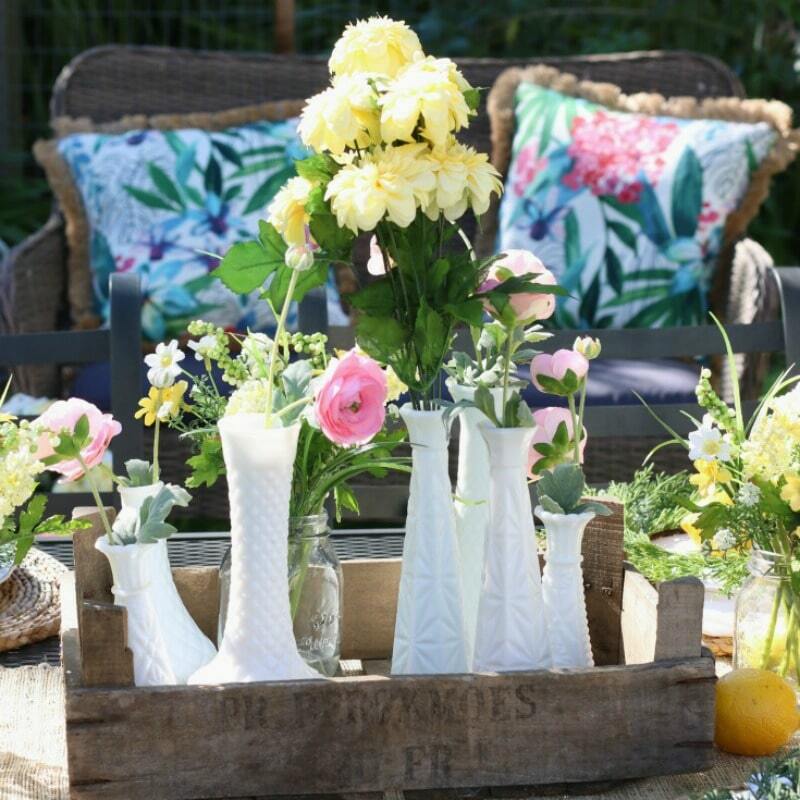 Perfect for your garden. Oh so pretty, I love the colors! Thank you for linking up at #TheBloggingGrandmothersLinkParty. These are great! Thanks for sharing at Home Sweet Home! This is gorgeous! Love the spring colors! Super clever way to ramp up the garden, Penny! Love the fact that metal chairs would not rot. GENIUS! I may move mine out there now! 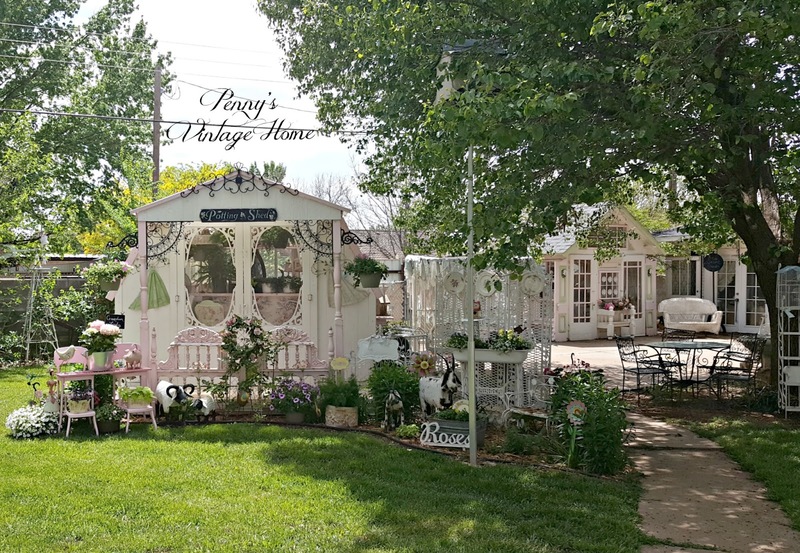 Penny, it's such a pretty vignette in your back yard. I used to have one of those stools but can't recall where it got off to. Love the idea. This post will be among the features at the new Merry Monday party this Sunday night. Thanks for sharing your creativity with us. 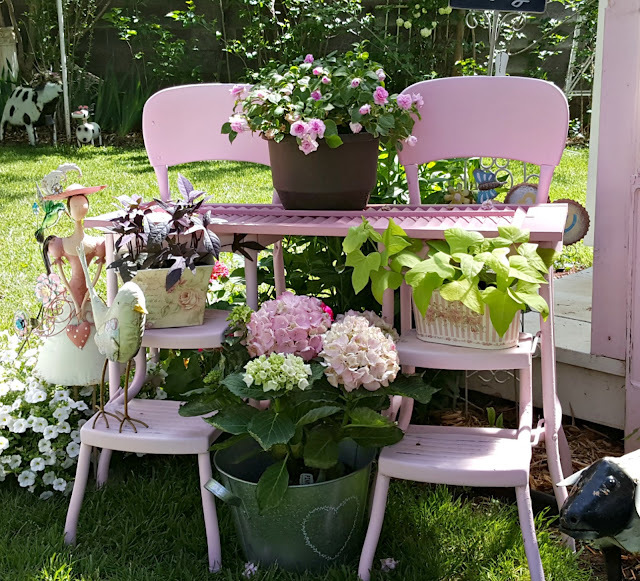 Thank you for sharing your vintage stool plant stand at the Snickerdoodle Create~Bake~Make link party! 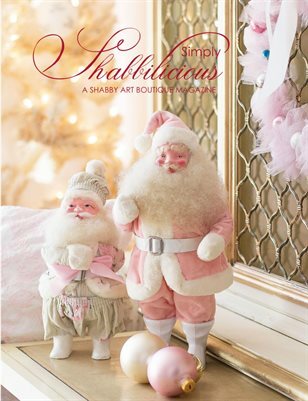 I am featuring you today at Snickerdoodle. 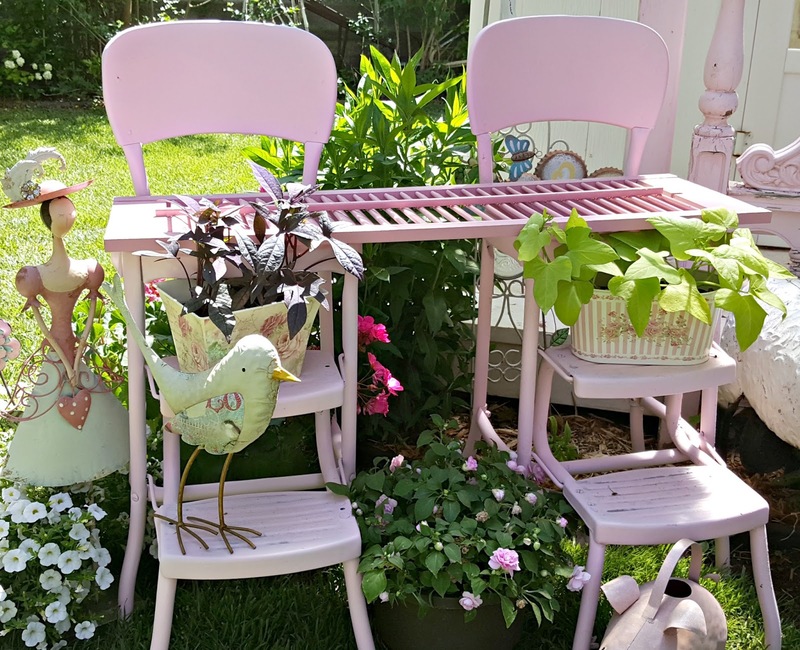 The pink step stools are precious! Your vintage step stools are gorgeous, Penny. 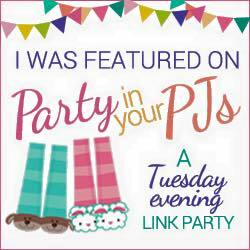 Congratulations on being featured on the recent Blogging Grandmothers Link Up!